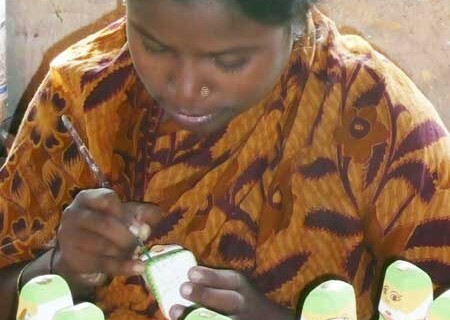 Savita is in her fifties and one of the older artisans at Artisans Effort. 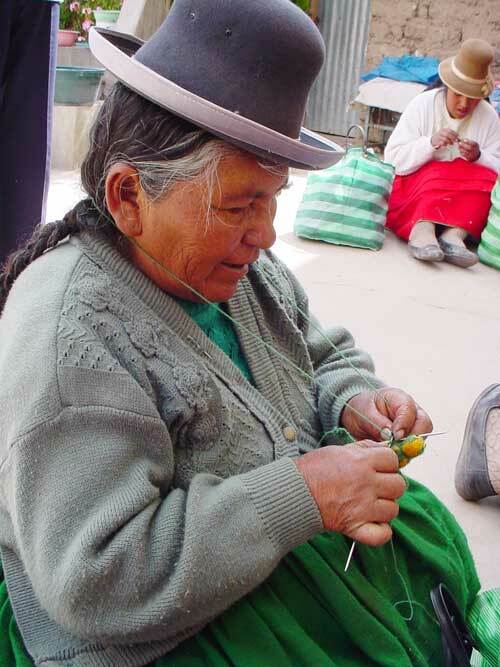 She joined Artisans Effort about five years ago. She always appeared to me to be a more serious lady than the other ladies. 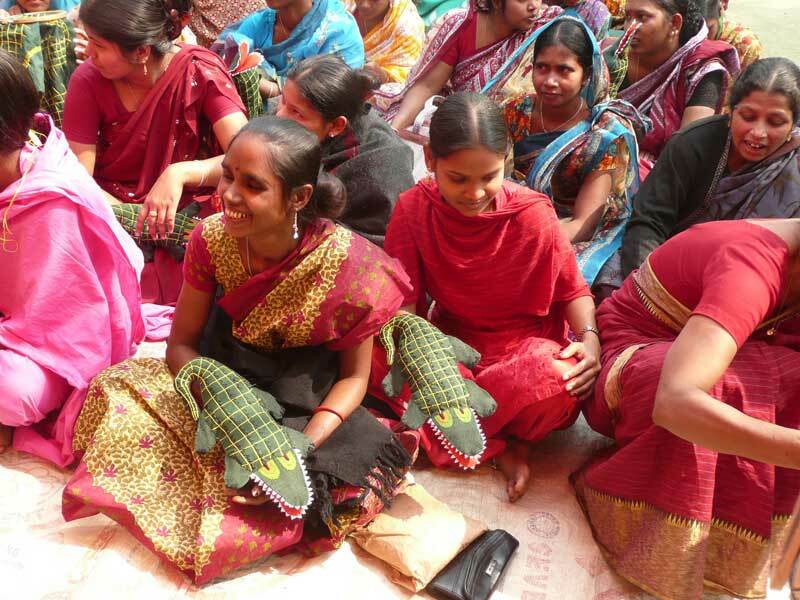 Savita’s husband died very young when her only child, a daughter was three years of age. 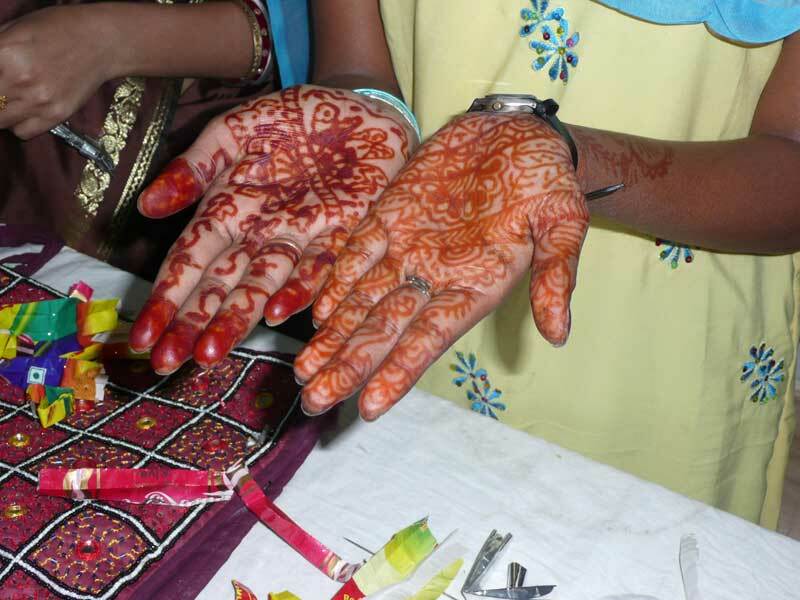 Her daughter, now 26 years of age was married in an arranged marriage last year. 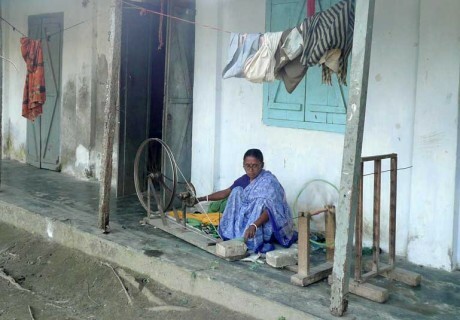 Savita appeared to be in fairly good health (apart from frequent chest infections attributed to the pollution in Kolkata) This year in January, suddenly and just after the official opening of the school at Asansol, Savita became seriously ill. Savita was paralysed from the waist down. I have never been able to understand the diagnosis, but have been told that her nerves were affected. 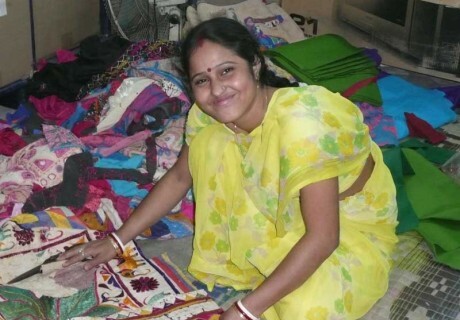 Savita was admitted to hospital and Ejaz and Shaista, the founders of Artisans Effort, were immediately at her side. They were told that if she didn’t receive treatment that her sickness would be fatal within days. 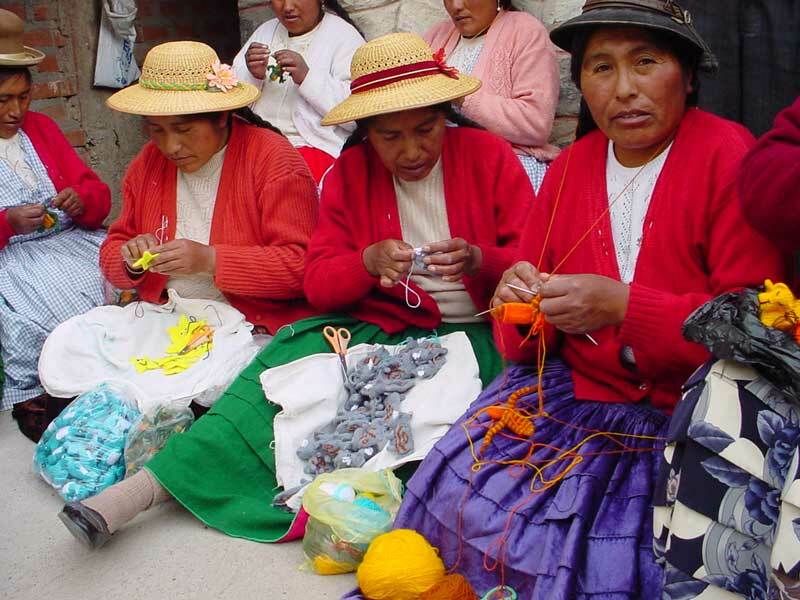 Artisans Effort has an emergency fund for the artisans. 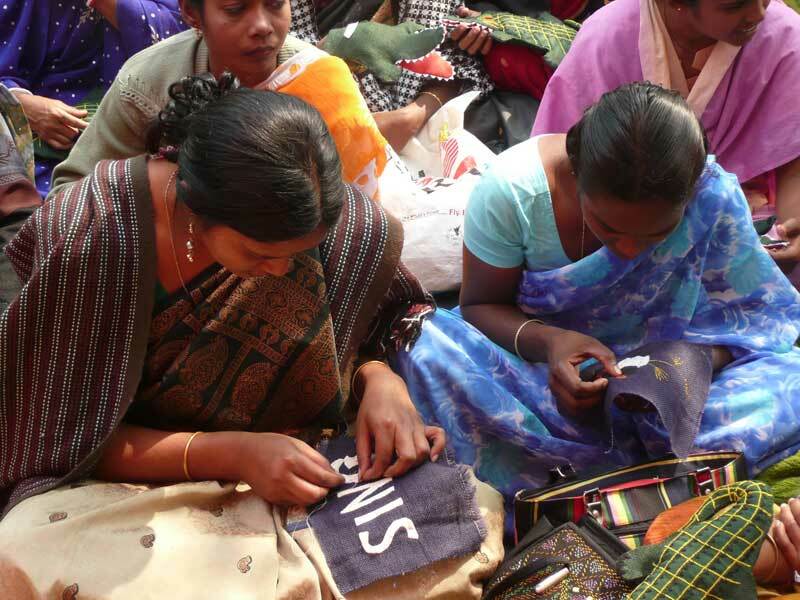 From the Fair Trade products that we buy, a small percentage is saved for such emergencies. Treatment started immediately and has been ongoing. 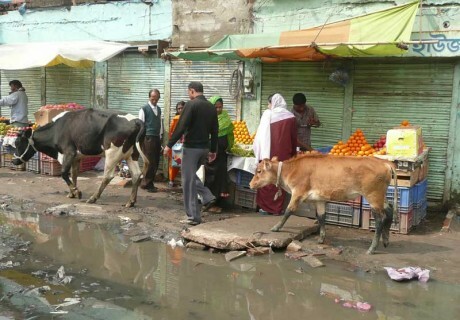 So far Artisans Effort has paid US$760 for her treatment, certainly a lot of money by Indian standards. We missed Savita sitting at her same table as we had always been accustomed to seeing her on previous visits. However, we did visit her in her home, one room, which is the standard accommodation. Her face looked younger and more relaxed, perhaps from all the forced rest that Savita has been having during her recuperation. We embraced and Savita stood up! Very nervously but she stood! The treatment of a series of painful injections has been effective. Chandina is 33 years old. She has a soft beauty and gentle grace. However there is also a sadness in her eyes. Even when she smiles, her face brightens but her eyes remain dull. 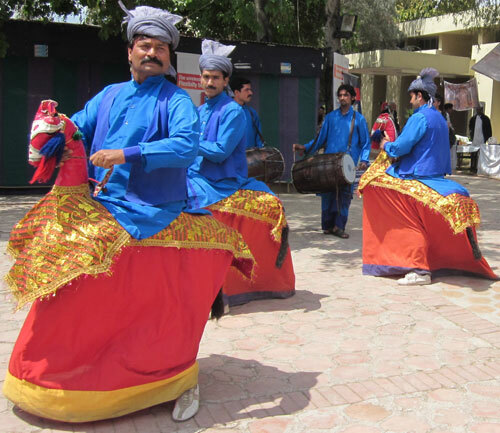 Love marriage (compared to arranged marriages) are still not widely accepted in parts of India. Chandina was married at the age of 14 in a love marriage. Two sons were born who are now 17 and 9 years old. Unfortunately her husband was an angry man, never trusted Chandina and also a heavy drinker. 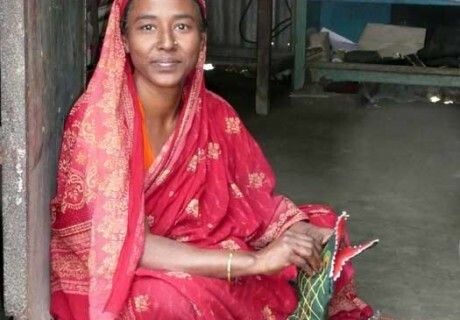 When Bokun, the youngest son was four years old, Chandina’s husband threw kerosene on her face. 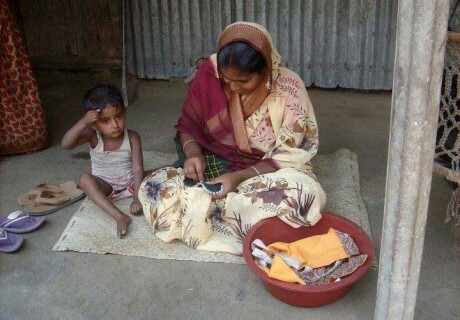 Help was sought by her son and Chandina’s uncle rescued her. 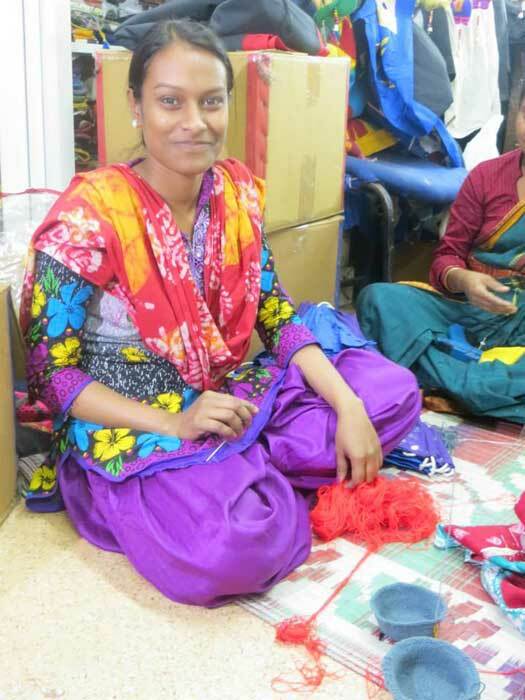 Chandina was brought to Artisans Effort where she received emotional support and also given the opportunity to work. Chandina is now employed full time. 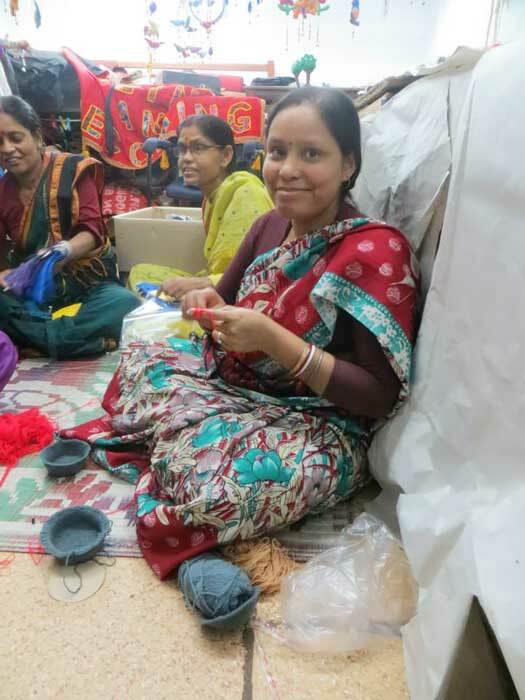 After seeing her at work, peddling away on that old treadle sewing machine, her gentle hands stitching fabrics and working on new designs that we requested, I believe that Chandina is one of the most talented ladies working at Artisans Effort. 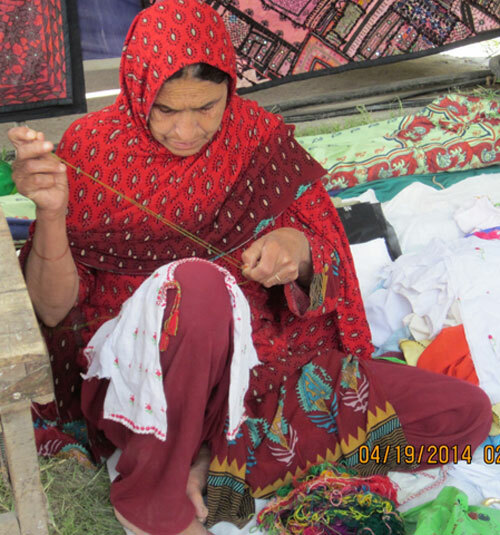 She has utmost respect for Ejaz and Shaista, the founders of Artisans Effort. 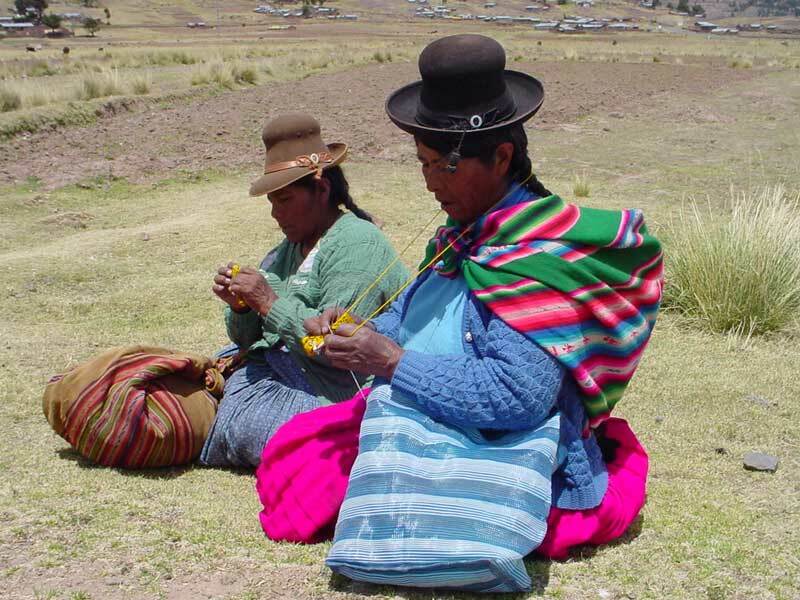 Her youngest son Bokun attends school in the morning and comes to the Artisans Effort Centre in the afternoon to be with his mother and the other ladies working there. We visited Chandina’s home (owned by her brother) There are two rooms. She lives with her two sons in one room. Her brother and sister in law live in the other room. 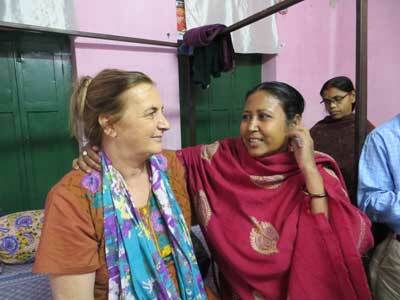 Chandina has a refrigerator in her room, something that I had never seen before when visiting the artisan’s homes. I reflect and think. 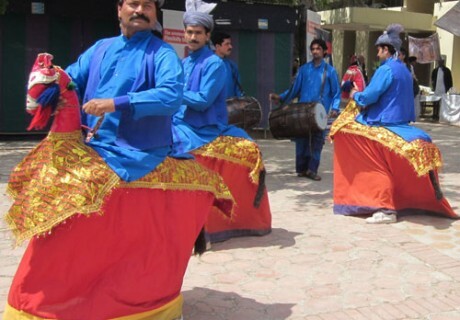 What if there had not been Ejaz and Shaista and Artisans Effort? Would Chandina have been another statistic? This I will never know but the probabilities certainly are high. 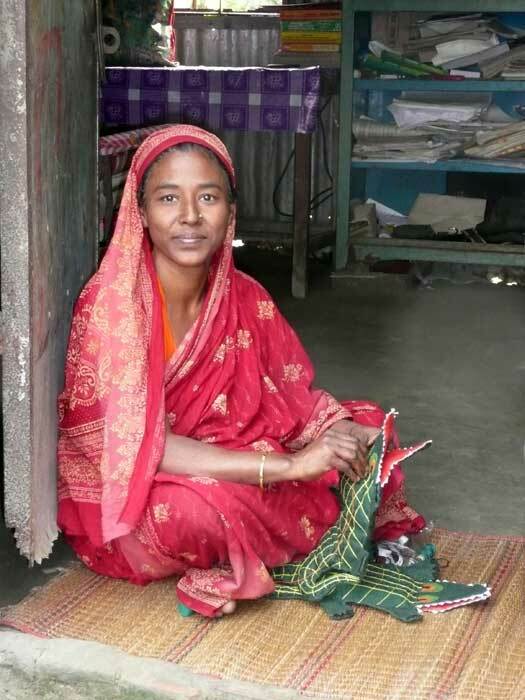 A beautiful story written by John Gomes from Fair Trade organization Shohojogita, Bangladesh. Ruma Sarkar is the name of a dynamic college girl. She dreamt a good dream for higher education. She is the second among 4 children of her parents. 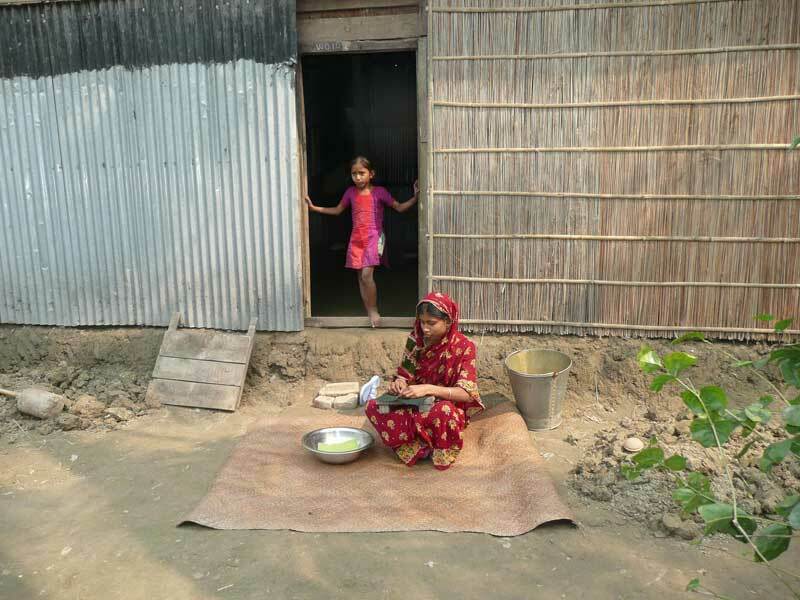 Ruma and her younger sister and brother continue studying at the local college. Last year, she took her final examination for her course Bachelor of Arts (B.A). 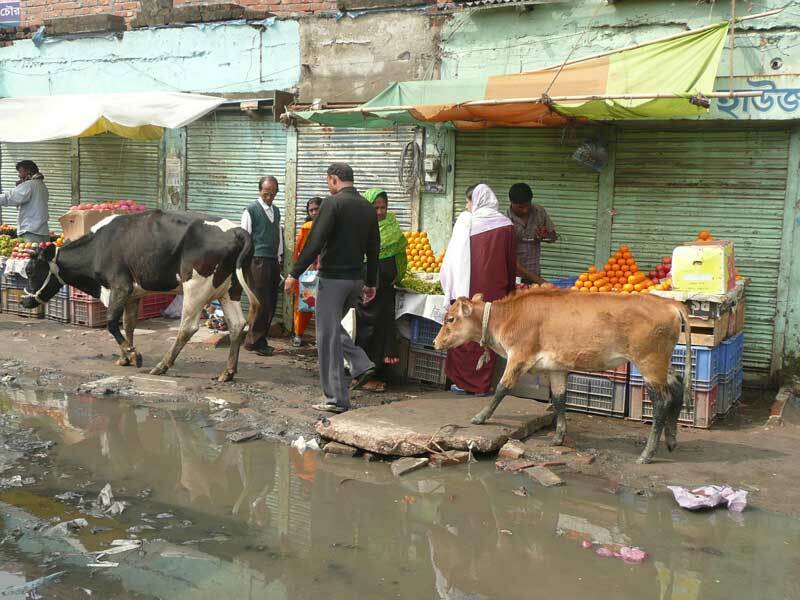 They are living at Mirzapur village under Gazipur district which is close to the capital of Dhaka. Her father is a temporary bricks and sands supplier. Sometimes there is minimal work, as it is a seasonal business. So the income sources were limited and very hard to bear the expenses of the 6 members’ in the family. 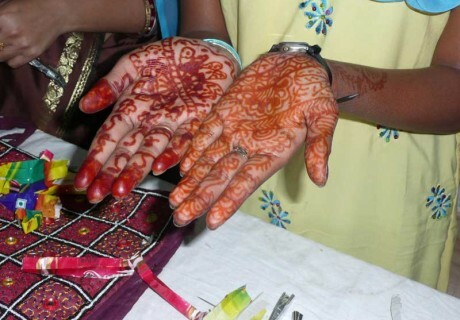 A couple of years ago, Ruma’s elder sister got married. She could not continue study because of financial crisis. Ruma proudly expressed that her mother is a very talented-woman. 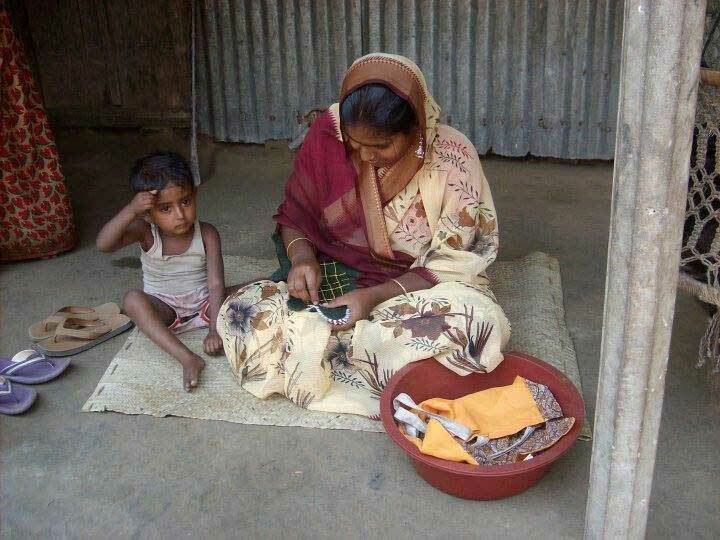 She knows how to continue supporting the family with the very small income they have. 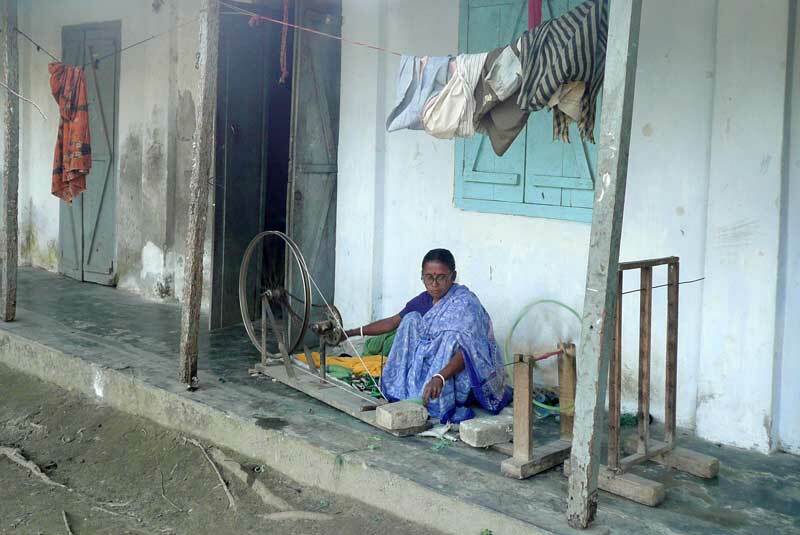 Her mother was optimistic and determined to continue study for her children.But Ruma Sarkar was observing the crisis of her family silently and was searching alternative sources of a little income for maintaining cost of her higher educations (college fees, dresses, pencils, books and etc). 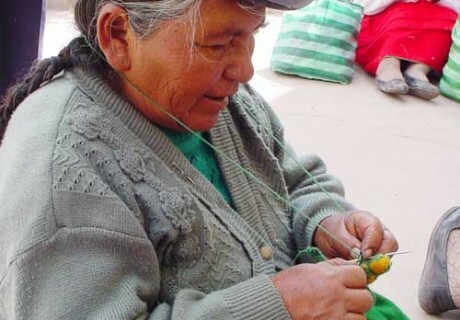 One day she saw that one of her poor neighbors was making embroidery for SHOHOJOGITA. She had felt interest in doing something artistic like embroidery stitching.She contacted the manager of SHOHOJOGITA. 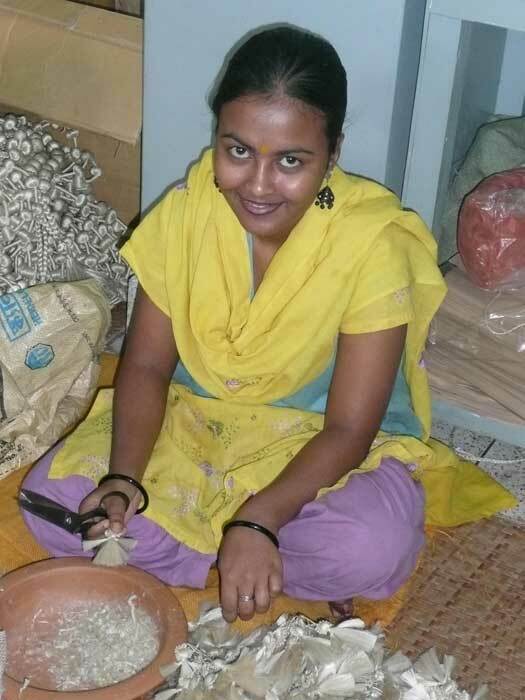 At first she got offered very simple work. Her sample was very perfect and embroiders were neat and clean. 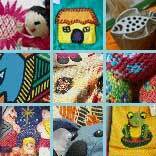 In the meantime, we received orders of Christmas stockings from Siham Craftlink- our largest Australian buyer. 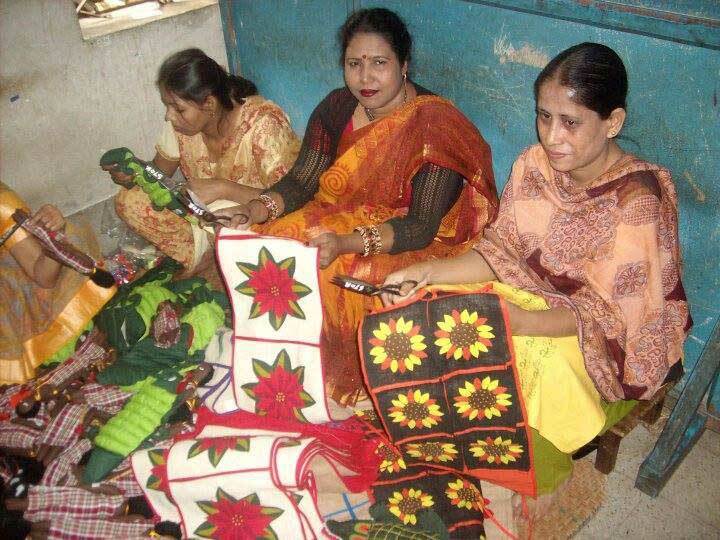 The first sample of Christmas stockings has been made by Ruma Sarkar. 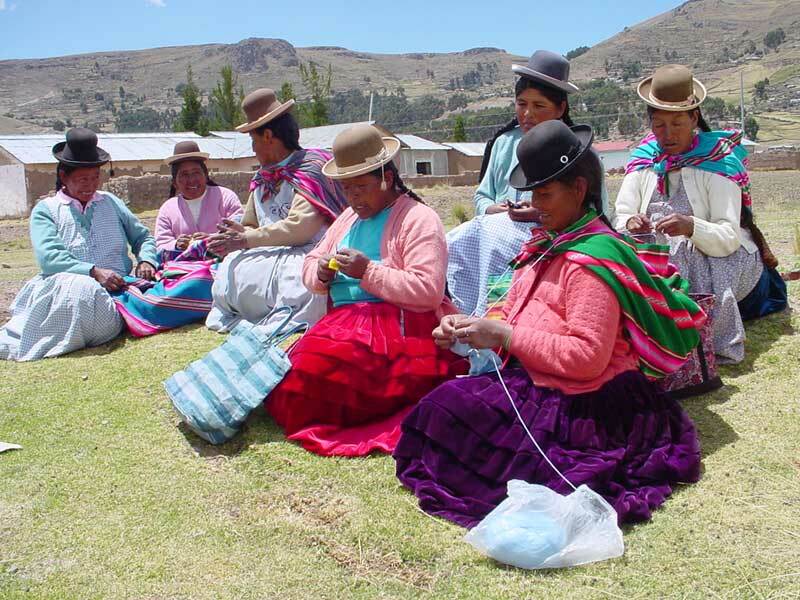 The colour-matching of threads and style of stitching was very eye-catching and perfect. 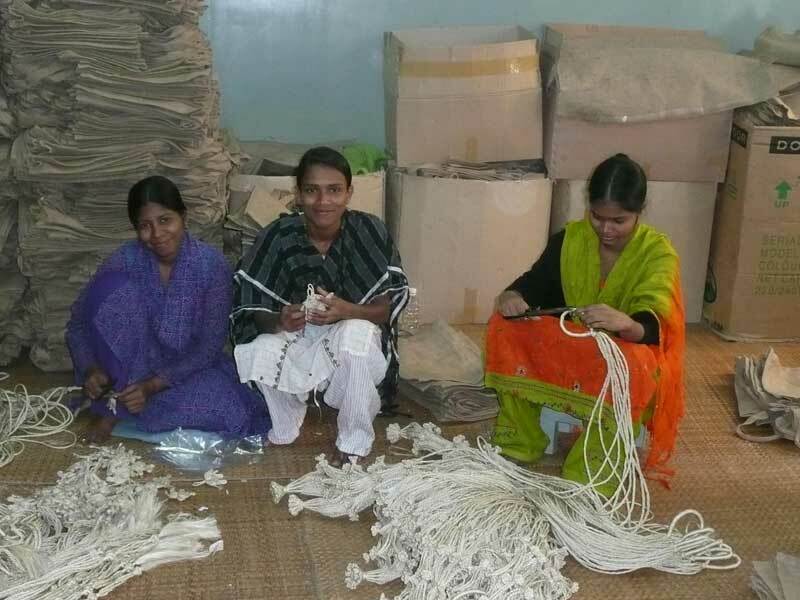 Now Ruma is the successful manager of 34 poor artisans at Mirzapur village. 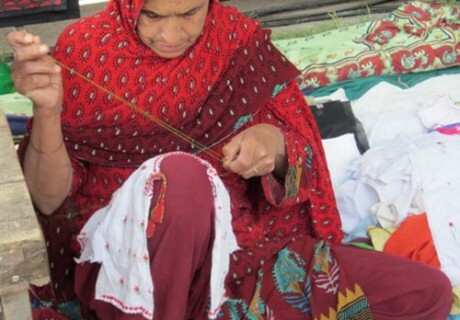 She is distributing work-orders, colour-matching of threads, checking quality of products and paying the wages to the producers and meeting regularly to resolve the problems of embroidery works. For her hard work and sincerity, she is getting extra money from SHOHOJOGITA as an additional income for her study and her siblings. She is very friendly with the other producers, as well as hospitable and dynamic approaching. 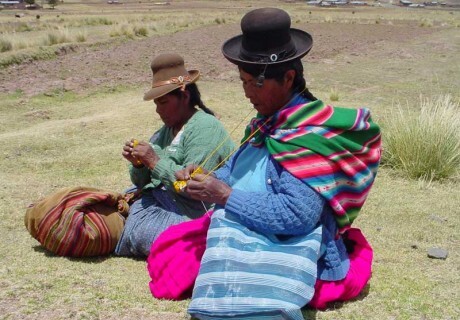 All the women involved in these projects need continuity of work. 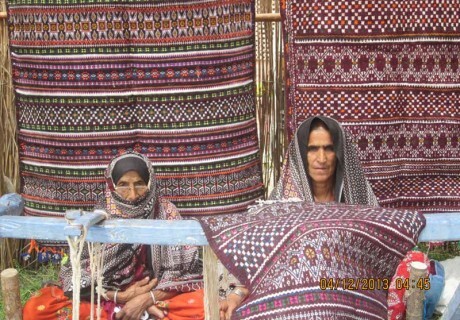 Gypsy women in the Punjab, Pakistan. 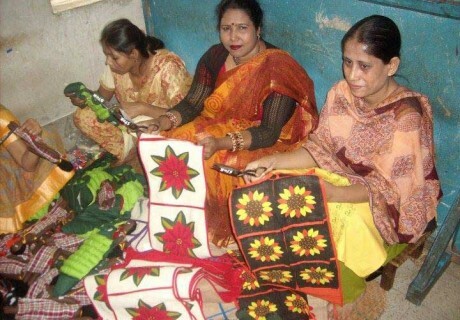 Artisan Talent artisans in Bangladesh. 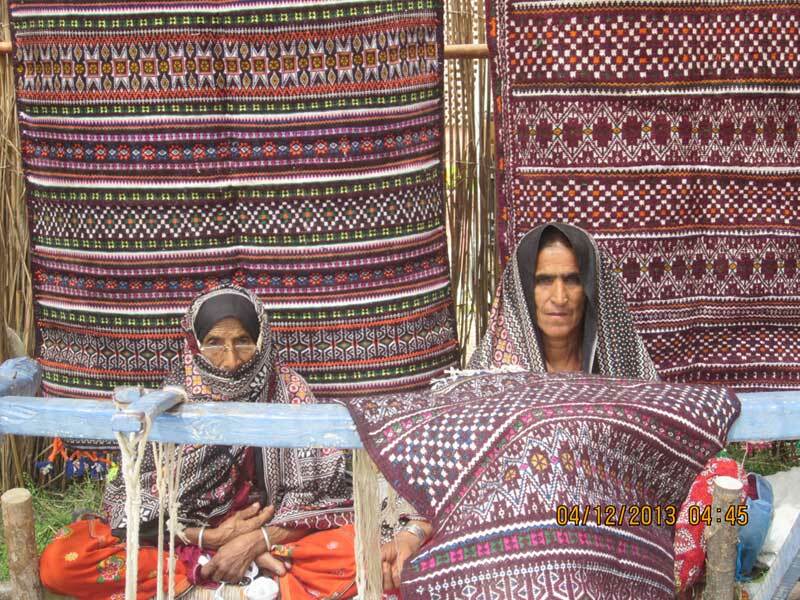 Surjomukhi artisans using treadle sewing machines. 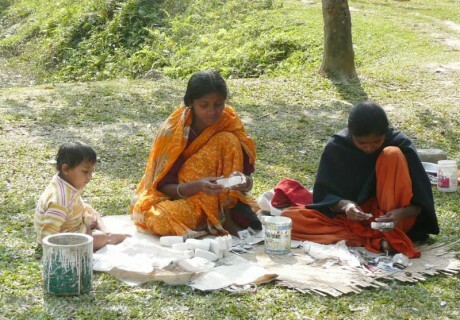 Prokritee artisans making paper mache animals in Bangladesh. 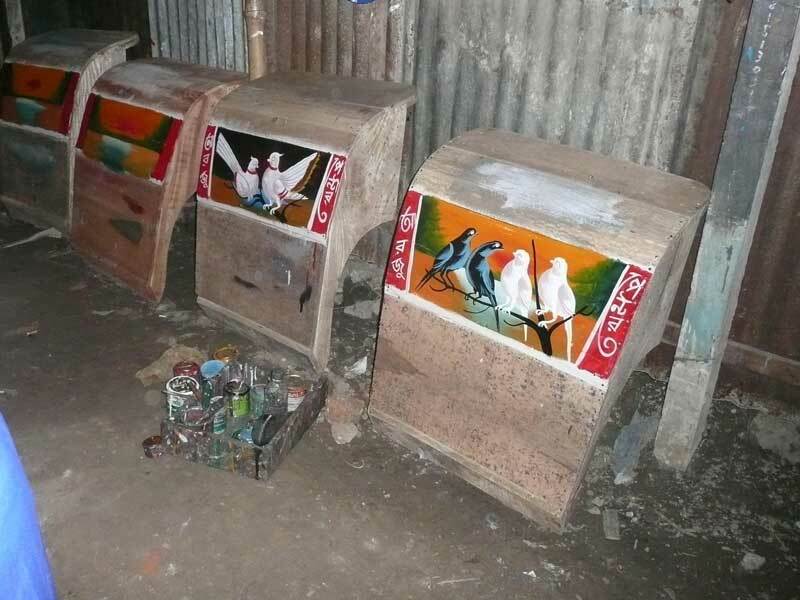 Prokritee Mymensingh producer group artisan. 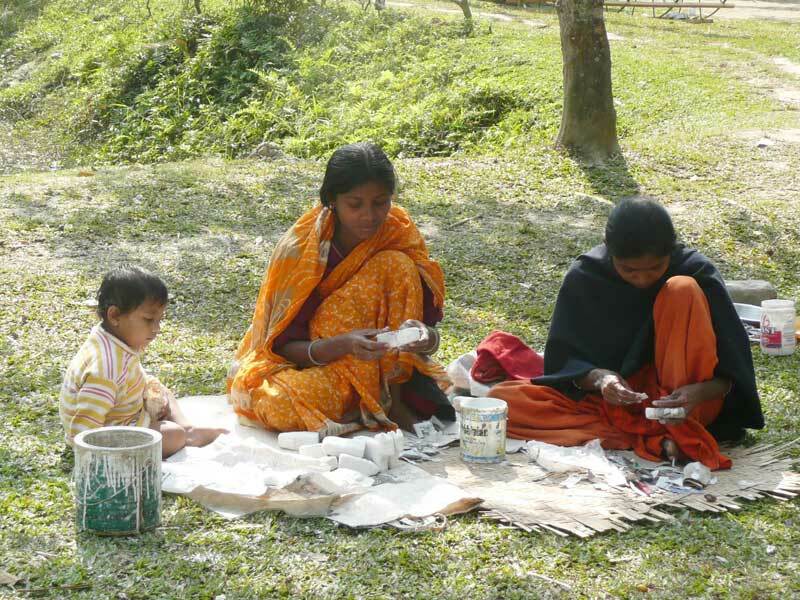 Prokritee artisan making paper mache animals. 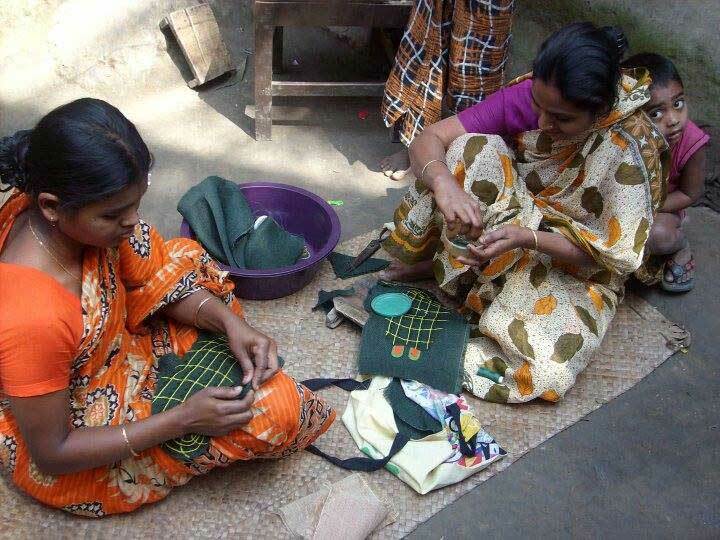 Artisans Effort artisan working a pattern for kuchi applique in India. 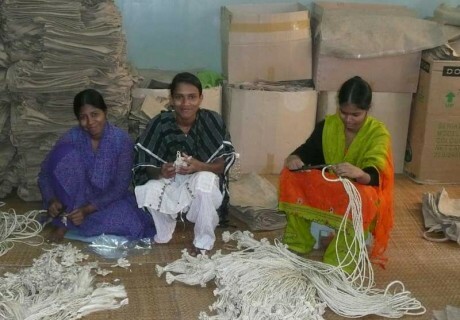 Quality control at Corr Jute Works. 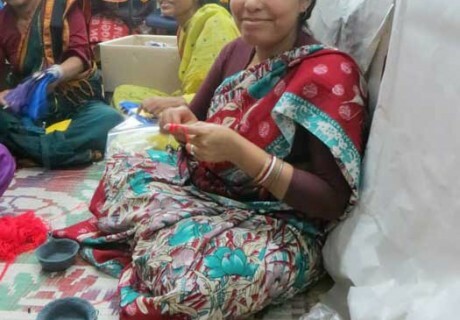 Artisan with YWCA in Bangladesh. 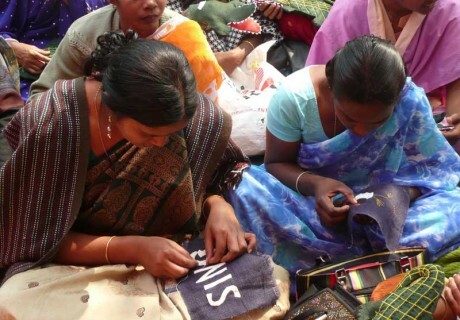 YWCA artisans making crocodile hand puppets in Kalijong village, India. 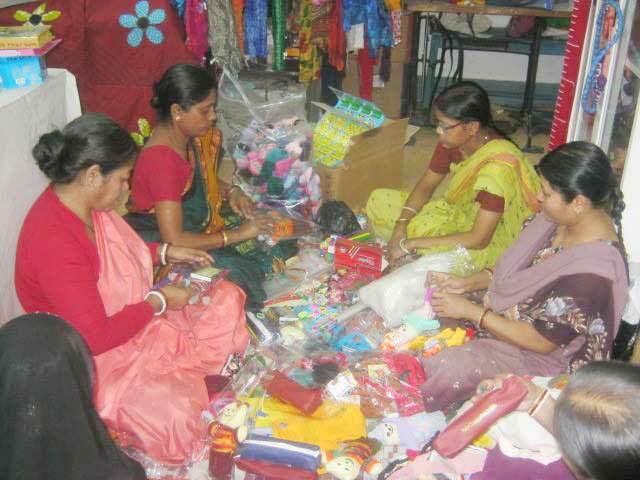 YWCA members quality checking puppets and wall pocket tidies in India. 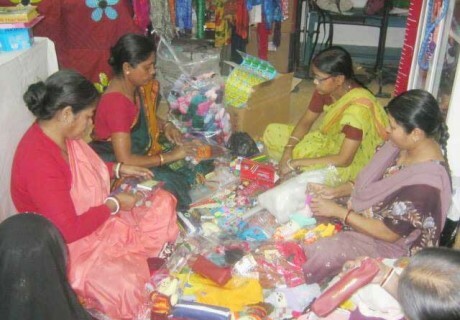 YWCA artisan in Kalijong village, India working around family commitments. Mother and child in Kalijong village. 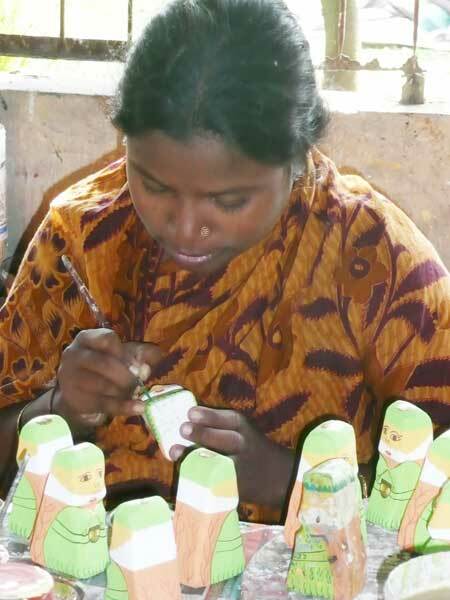 Corr the Jute Works artisan adding finishing touches to Jute angels in Bangladesh. Crocodile show in Kalijong village. Pam with Lao song group of Thai Craft artisans. Thai Craft recycle group ladies making magnets, keyrings and decorations. 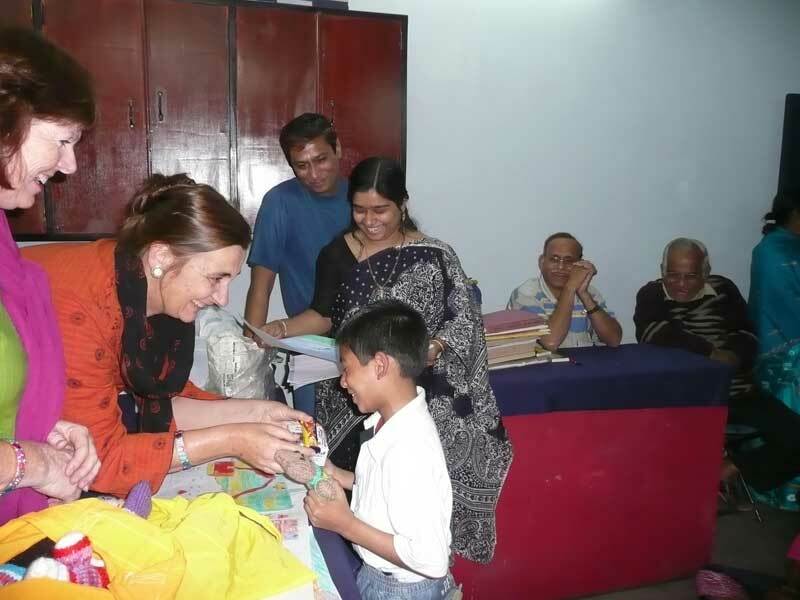 Pam handing out prizes in a colouring competition. Artisans adding pockets to wall tidies. Happy faces receive teddy bears. Artisans Effort artisans in Kolkata, India.